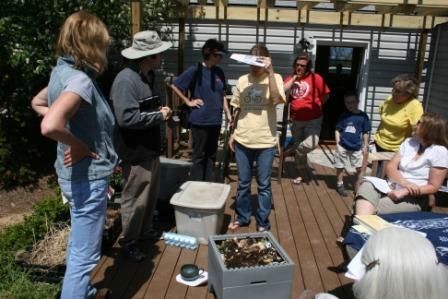 Come join us for a composting clinic on Saturday April 18, 2009 from 1-2:30 P.M. We will cover the basics of home composting and teach you how you can reduce waste and create a wonderful soil amendment at the same time. Breaking New Grounds will also be here to teach us all about vermicomposting. They will have worms for sale if anyone wants to start their own colony. 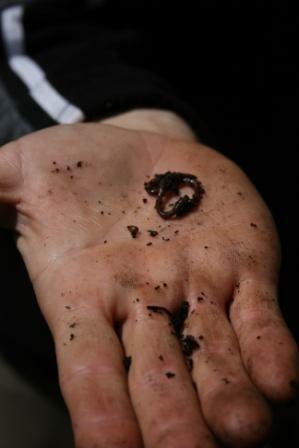 If you just want the finished product, we will have bags of vermicompost for you to take home. We hope to see you at the garden center this Saturday!